You are at:Home»Ireland»Ireland Women»Women Six Nations»Ireland Women: Three Ulster Players Selected for Six Nations Warm Up. Ireland Women’s head coach Adam Griggs is giving another raft of players a chance to put their hands up for selection for the Six Nations, naming a 29 player squad for the uncapped game against Wales Women at Donnybrook on Sunday afternoon. Unfortunately not a single player from an Ulster side has been selected but there are three Ulster women Players selected though all three have been plying their trade in Dublin to enhance their selection prospects for the International side. There is no surprise with the tried and tested Claire McLaughlin being give the opportunity to add to her 6 caps in the upcoming series. The former Cooke player has been plagued with injuries at international level but since moving to Old Belvedere in the summer she has remained injury free and her versatility should see her there or thereabouts come selection time. McLaughlin is joined by fellow Old Belvedere player Kathryn Dane with the Enniskillen native finally getting the chance to show her silky skills at international level after bursting onto the scene for Ulster in 2015. The slick scrum half, who was The FRU’s Ulster Women’s Player of the interpros in 2015, has quietly improved her performance at the base of the scrum since moving to Dublin for studies in 2016 and was one of the stand out players in last seasons AIL Women’s Final. Claire Boles, another product of Enniskillen RFC’s excellent underage programme, made her mark as the FRU’s Player of the Final in 2016 when she played for the Invincible Ulster U18 Women’s side who completed the Grand Slam in the interpros. Boles was snapped up by the Ireland seven’s development squad where she picked up a handful of senior sevens caps last season. However, in my humble opinion, her uncompromising game has always been more suited to XV’s and she could be a staple of Ireland’s back row in years to come. Included with the Ulster players is one of The Front Row Union’s rising stars Enya Breen, who represented Team FRU over the summer. 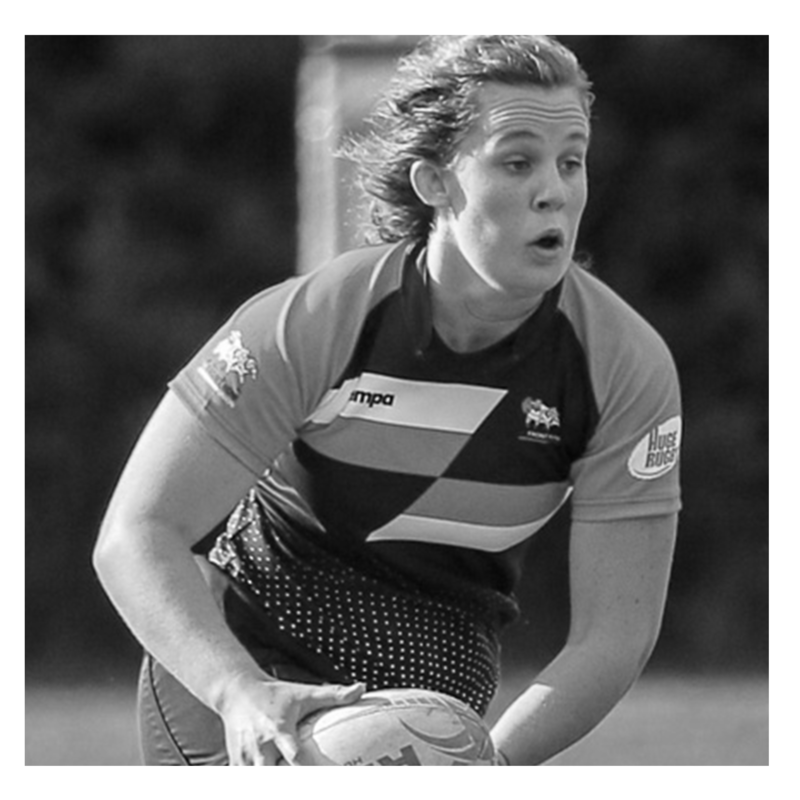 The UL Bohemian player is on the cusp of becoming the first, of many, Team FRU players to make it to the Ireland XV side to add to Brittany Hogan who has already made senior appearances for the Ireland Women’s Sevens side this season. Also worthy of note in the this selection is the return of Alison Miller following a sustained period off due to injury. The full Ireland Women’s Squad for the warm up match is shown below.